various platforms to drive strong engagement platforms. The Group has initiated a range of brand extensions that delve into diverse fields, appeal across varied sections of society & draw audiences at multiple levels. Unmetro is an economic terrain that is fast reaching critical mass. It's here that India's 21st century growth story is being written. Dainik Bhaskar Group is helping marketers gather critical information about this rapidly changing segment of the Indian population, beyond top metros. There are about 8,000 cities & towns across the country, beyond the traditional top metros also referred to as the rest of Urban India, Middle India, or Tier II / III / IV cities. Unmetro includes 45 cities with a population of more than 1 million and another 480 cities with a population of 100,000 or more. At DB Corp., we call this the 'Unmetro' revolution. While the metro markets continue to be important, the blurring of boundaries and the emergence of these new centres of economic growth need to be brought into focus. 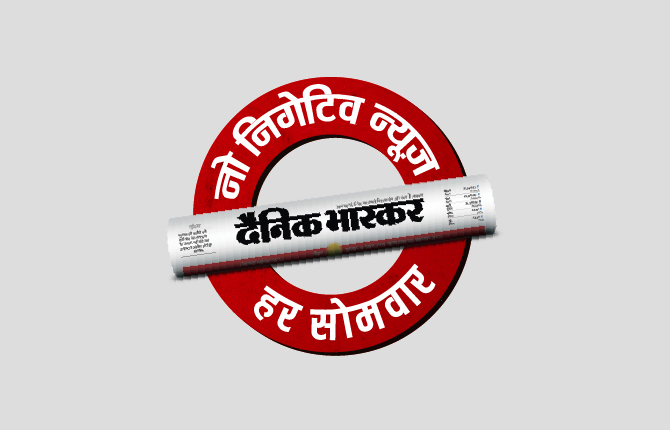 Dainik Bhaskar's Unmetro initiative is aimed at breaking the paradigm of metro-centric advertising, by making marketers think out-of-the-box and shift their focus to the cities beyond metros that's fuelling the real growth. New opportunities are raising affluence levels and change in consumption patterns are opening doors for marketers to service new markets. This has created numerous opportunities for both national and international brands in India. To continue this endeavour 'Unmetro - Action is elsewhere', a brand new campaign aimed at the marketers, advertisers and the media planner/buyer was launched beginning this year. We believe we are best placed to tell and represent the 'Unmetro' story, having grown in size, strength, voice and acceptance of our audiences in the Unmetro markets. We are bringing markets closer to the customer through our large repertoire of publications that have the highest circulations in the Unmetro markets. 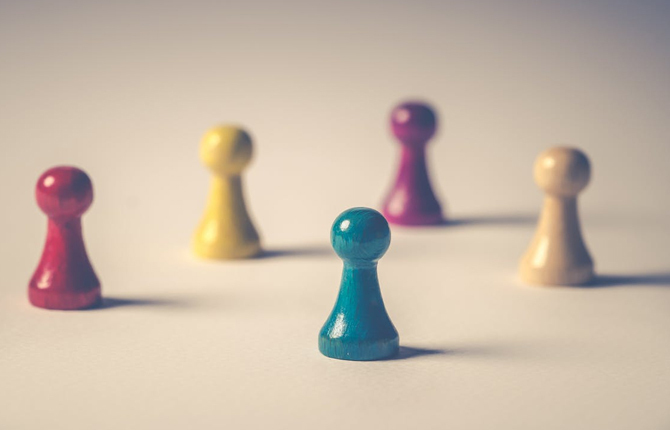 We offer our advertisers attractive, competitive rates for advertising in our publications and our help and service in mining the potential of these markets. 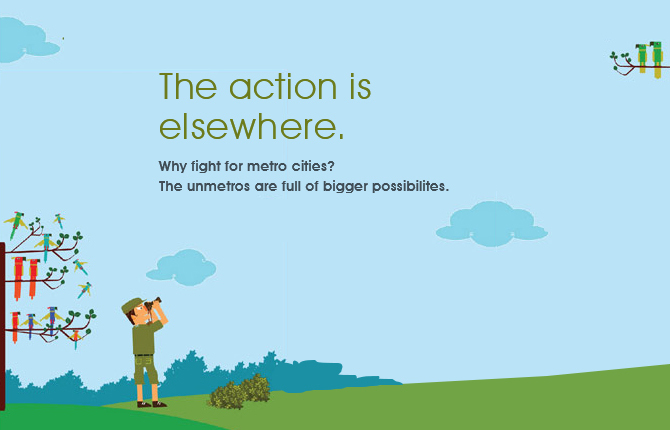 Our Unmetro-the action is elsewhere initiative encourages strategic thinking and builds the conversation with the marketing and advertiser community to unleash the potential of these cities beyond the metros. 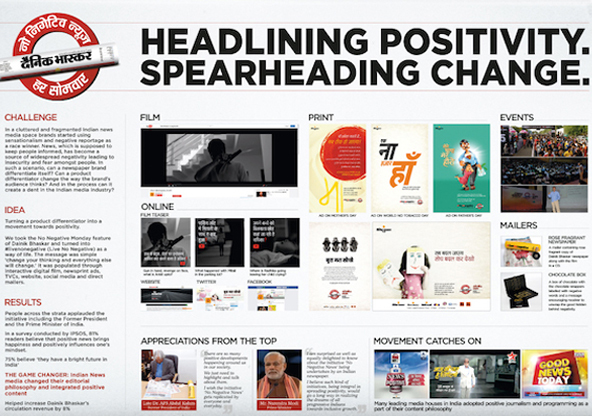 We are delivering evolved content to a wide range of audiences in these markets. We are doing this by innovating on delivery platforms. We are bringing these attractive markets within the reach of producers and service providers. For us, Unmetro is a bridge we are building for progress and prosperity to navigate its way. In today's fast-paced world, the beauty of the written word is less and less appreciated. 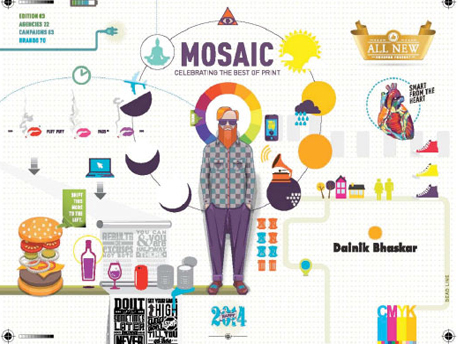 Creative ingenuity, social statements, evocative stories and hard-hitting campaigns - these have all been a quintessential part of India's print advertising. And we felt the strong need to revoke an affiliation for print media in India.There has never been a compendium for print advertising in India. No single compilation that celebrates this body of work. 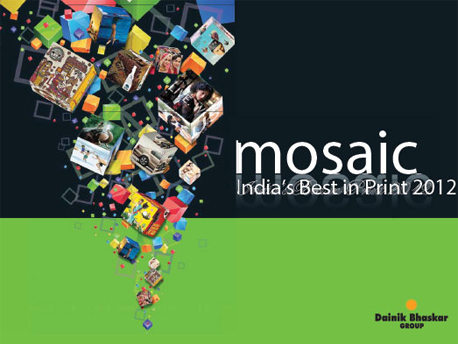 As India's largest newspaper Group, we introduced India's first unique compendium of the best in print advertising in India - 'Mosaic'. Launched in 2012, the compendium was a resounding success, with 83 campaign submissions from 22 leading creative agencies. 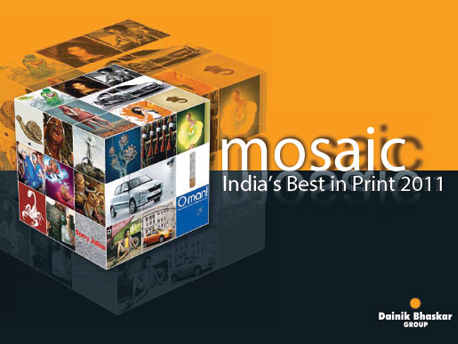 In the past three editions, Mosaic has featured some of the key award winning print campaigns from brands such as DHL, Cadbury, Audi, Ford, Fujifilm, Parker Pens, Woodland, Chlor-mint, Mercedes-Benz, Citibank India and Skoda. A range of initiatives that delve into diverse fields, appeal across varied sections of society and draw audiences at multiple levels. Ever since Indian independence, the PSU sector has invested in the progress of the nation at an unparalleled scale. Partnering India's development at every step. Enabling the country to become one of the world's rising economic giants. This spirit of commitment and perseverance is something we deeply admire. 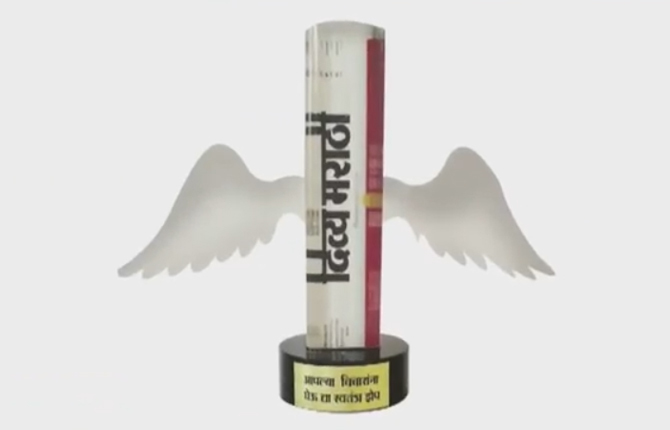 And so, the Dainik Bhaskar Group conceived and instituted the India Pride Awards - a unique tribute to the Public Sector Undertakings (PSUs) that applauds and celebrates their immense contributions towards nation-building. The award selection process is a rigorous one, with a regular re-calibration of every nomination against the analysis and rating of ICRA (our Knowledge Partners). The award ceremonies have been graced by the presence of many dignitaries including Dr. M. Veerappa Moily (Union Minister for Petroleum & Natural Gas, Environment and Forests), Shri. V Narayanasamy (Minister of State, Parliamentary Affairs, Prime Minister's Office, Personnel, Public Grievances and Pensions) and Shri. Montek Singh Ahluwalia (Deputy Chairman, Planning Commission, Govt. of India). 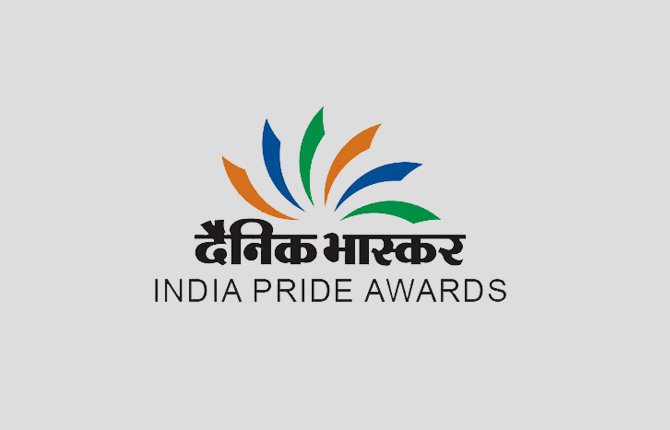 Today, these awards are considered amongst the most prestigious in India, and have moved into their 6th year. Union Minister of Petroleum and Natural gas: Minister of Skill Development and Entrepreneurship, Govt. of India. Hon’ble Minister of State, Ministry of Railways, Minister of State, Independent In charge Ministry of Communications - Govt. of India. Chief Minister - Madhya Pradesh. Hon’ble Minister of Road Transport, Highways and Shipping, Govt. of India. Hon’ble Minister of State, Ministry of Railways, Minister of State, Independent In charge, Ministry of Communications - Govt. of India. Union Minister of Urban development, Housing and Urban Poverty Alleviation and Parliamentary Affairs, Govt. of India. Union Minister for Agriculture, Govt. of India. Union Minister for Communications and Information Technology, Govt. of India. Hon’ble Minister of Finance, Corporate Affairs and Information & Broadcasting, Govt. of India. Minister of State Planning and Parliamentary Affairs. 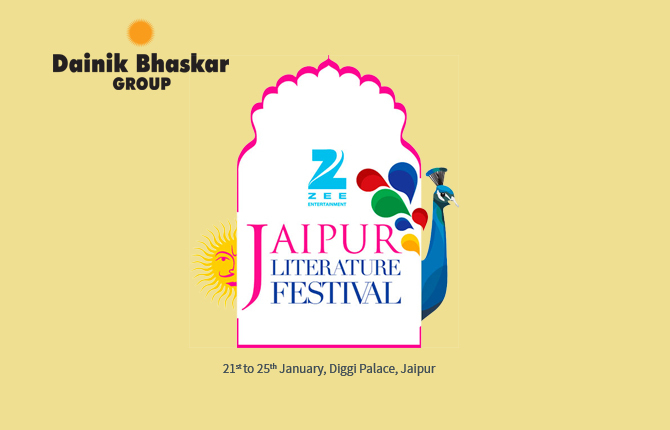 Proud to be associated with the world’s largest Literature Festival in Jaipur. 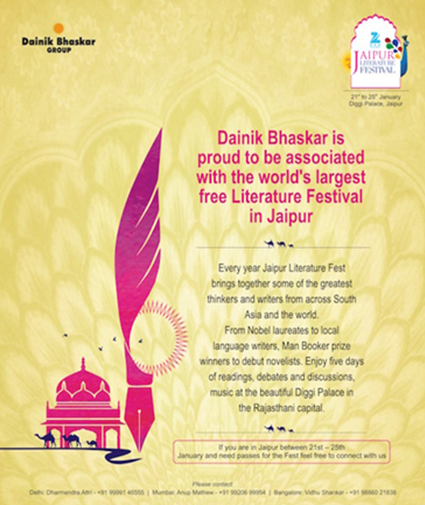 Dainik Bhaskar is associated with 26 sessions at the Jaipur Literature Fest 2015 (8 sessions presented by Dainik Bhaskar, 13 sessions of regional literature branded as Dainik Bhaskar Bhasha Series and 5 sessions for DNA). One of the biggest events of the festival, the launch event ‘Ruskin Bond in conversation' with Ravi Singh is presented by Dainik Bhaskar. Kalpesh Yagnik (Group Editor) is a panelist in the session ‘The Need to Listen: Dialogue versus Rhetoric’ that included Sudheendra Kulkarni, Syed Salman Chishty, P. Sivakami, Pinky Anand and Kalpesh Yagnik moderated by Shashi Tharoor. Another event, the launch of the book ‘Himalaya ka Kabristaan’ by Mr. Laxmi Pant with Namita Ghokale and Steven Alter is also presented by Dainik Bhaskar. Taking a cue from the dissatisfaction about negative news being published every day, Dainik Bhaskar Group realizes its responsibility as a credible newspaper. Hence, we pioneered change that has never been witnessed in the history of media anywhere in the world - ‘No Negative Monday'. Dainik Bhaskar has initiated and driven this movement on Monday keeping in mind the fact that readers like to start their week on positive note. Simhastha makes its mark at the world’s largest congregation. 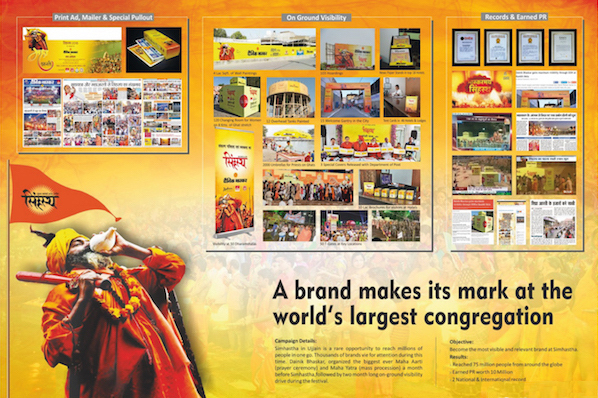 With an objective to showcase the Dainik Bhaskar brand as the most visible and relevant brand during Simhastha – world’s largest religious congregation held once in 12 years. 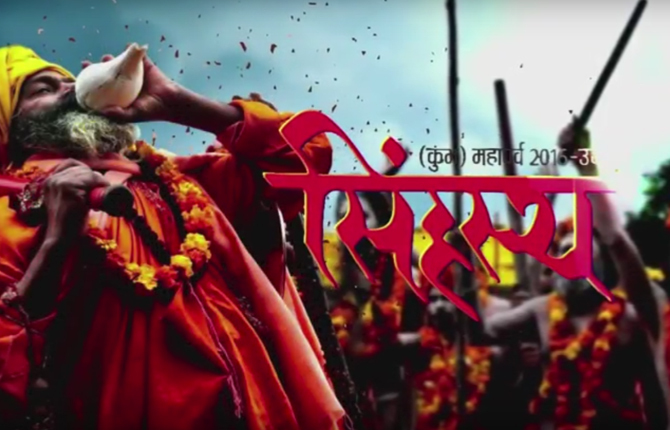 Dainik Bhaskar organized the biggest ever Maha Arti (prayer ceremony) and Maha Yatra (procession) a month before Simhastha in Ujjain. This was followed by a two-month long comprehensive on ground-visibility. The Story of Independent Thoughts – “Swatantra Padho. Swatantra Socho”. 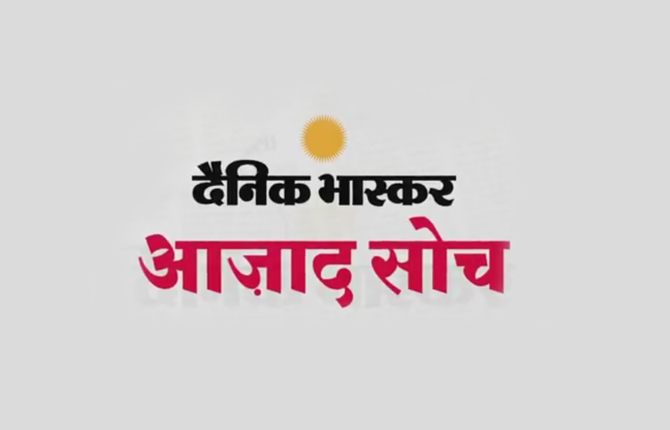 Dainik Bhaskar launched ‘Swatantra Vichaar’ campaign in Maharashtra in April 2016 with an objective to establish Divya Marathi as Maharashtra’s only independent newspaper. This was based on the idea that only an independent newspaper can empower its readers to think independently. 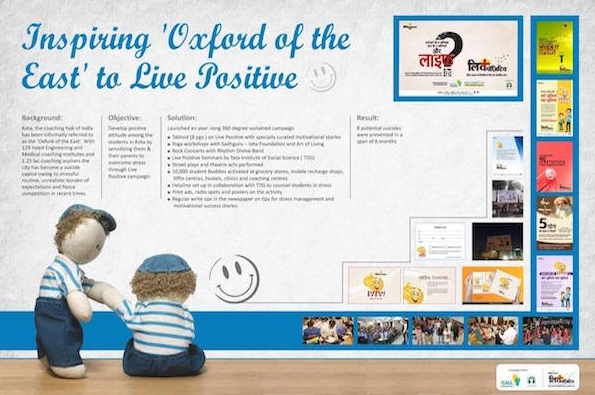 A six month long integrated campaign with the tag line ‘Swatantra Padho. Swatantra Socho’ (Read Independent. 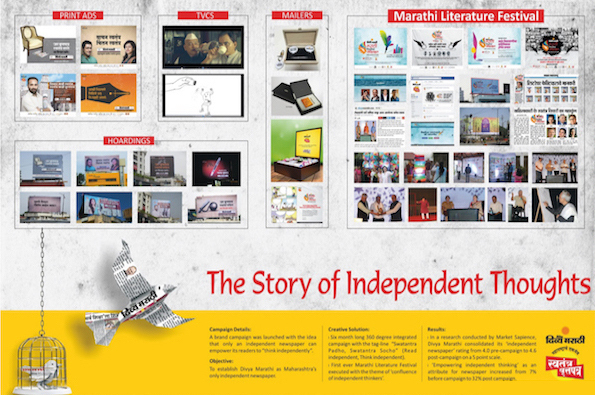 Think Independent) was amplified through print ads, edit notes and OOH. 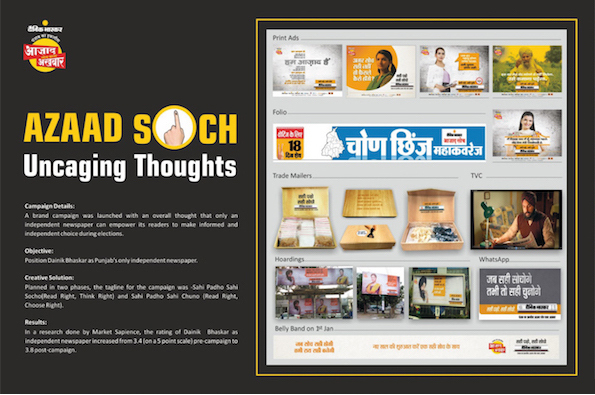 Dainik Bhaskar launched ‘Azaad Soch’ campaign in Punjab with an overall thought that only an independent newspaper can empower its readers to make an informed and independent choice during elections. 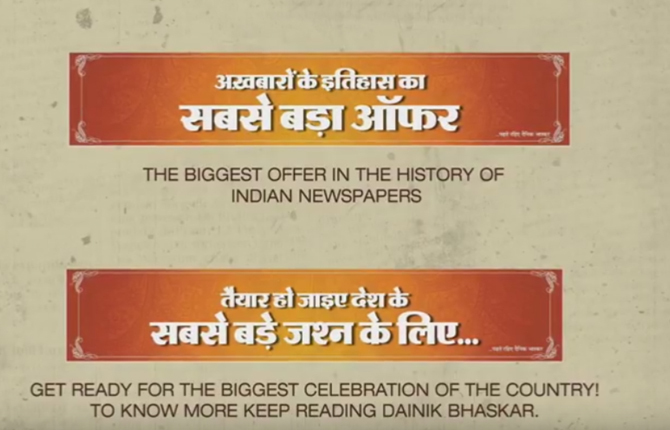 The campaign was aimed to position Dainik Bhaskar as Punjab’s only independent newspaper. Planned in two phases, the tagline for the campaign was Sahi Padho, Sahi Socho (Read Right, Choose Right) and Sahi Padho, Sahi Chuno (Read Right, Choose Right). 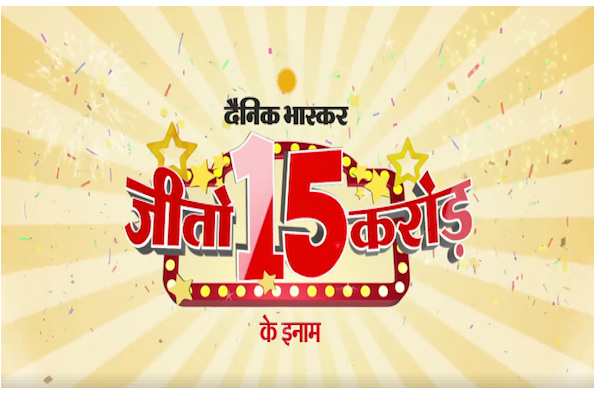 On the day GST was implemented, Dainik Bhaskar launched a massive marketing initiative –‘Jeeto 15 Crores’ (Win prizes worth Rs. 15 crores). While the entire nation was busy tracking various facets of India’s biggest indirect tax reform, Goods & Services Tax (GST), Dainik Bhaskar decided to give people respite through an unbelievable offer that they couldn’t resist. With a brand presence in 13 states through 65 editions in 4 languages, Dainik Bhaskar launched the marketing initiative –‘Jeeto 15 Crores’ (Win prizes worth 15 crores) on 1st July, the day GST was implemented. This initiative has not only given its 44 million readers a reason to smile but also a chance to win prizes worth a whopping INR 15 crores. In order to give the non-readers an equal opportunity of participation, a missed call number was integrated in all the communication collaterals. The non-readers could subscribe to the newspaper by giving a missed call and be a part of this biggest gifting bonanza offered in the history of newspapers. 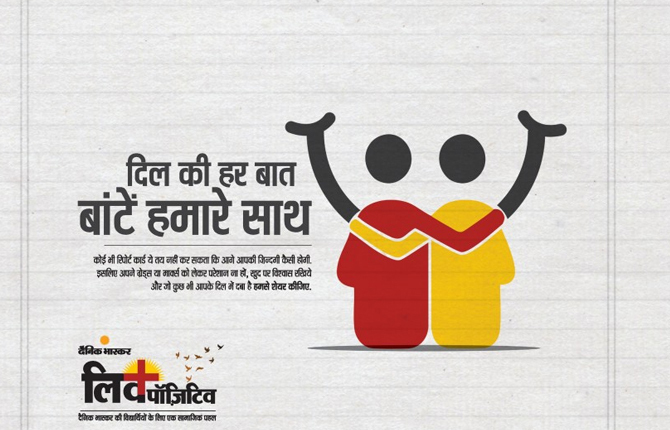 Dainik Bhaskar launched ‘Live Positive’ initiative in Kota to drive behavioural change towards instilling positivity. Dainik Bhaskar launched ‘Live Positive’ initiative in Kota to drive positive behaviour by sensitizing students, parents and teachers in Kota. Tata Institute of Social Sciences (TISS) came on board as knowledge partner. The past one year’s collaborative efforts resulted in preventing eight potential cases of suicide attempts by students in Kota. 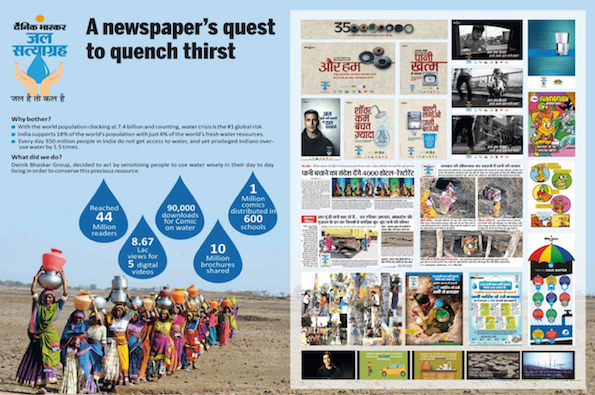 A campaign aimed to drive behavioural change towards responsible water consumption. This initiative was aimed to sensitize people towards judicious use of water resources, ensuring sustainable conservation of this precious resource. Dainik Bhaskar partnered with Federation of Hotels and Restaurant Association of India (FHRAI) to serve a half-filled glass of water instead of a full glass, across 4,000 restaurants in India. This initiative is an extension to our campaign - Jal Satyagrah which is aimed at driving behavioural change towards responsible water consumption. 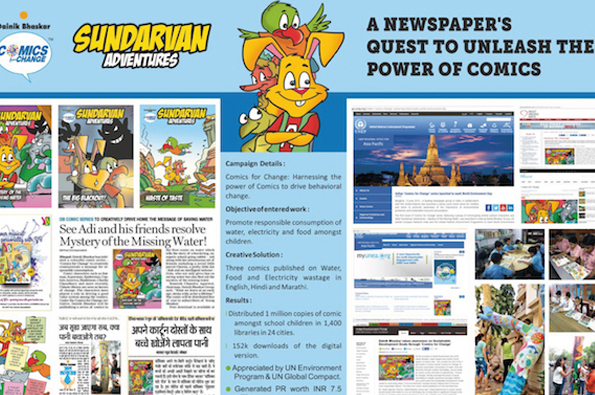 Unleashing the power of comics to create awareness about Sustainable Development goals. ‘Comics for Change’ initiative was aimed to promote responsible consumption of water, food and electricity through creative storytelling. 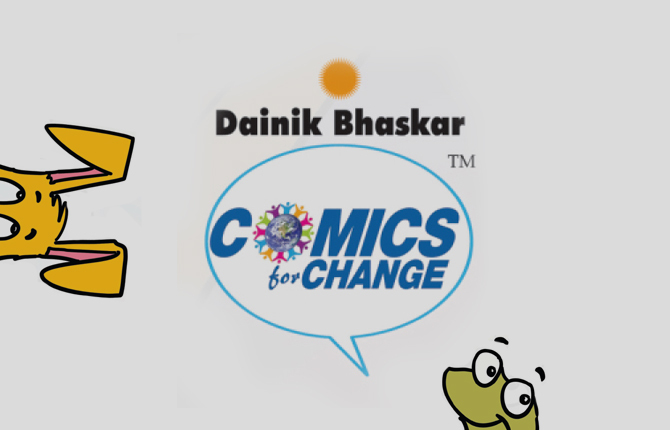 ‘Comics for Change’ leveraged the power of visual storytelling to amplify awareness amongst children and youth about sustainable development goals related to minimizing water, food and electricity wastage, enabling them to be responsible global citizens.